Roger nervously waited his turn. “This time I hope I can get their attention,” he told himself. As the CEO called him forward for his ten minute report slot, Roger knew from experience that he had exactly one minute to engage his audience. Staff wasn’t interested in seven new volunteers. They smiled politely at his “Sally filled in an extra hour at her job” stories. After about one minute, he observed, they would begin to check their phones while he reported hours volunteered, money and salaries equated and clients served. So this day, Roger stepped to the podium and began to report on a new project the volunteers had initiated. He spoke passionately of the impetus for the idea, the endless committee meetings and the hard work of the involved volunteers. As his enthusiasm grew, he looked around. Some of the staff had pulled out their phones. Some were starting to chat with others around them. The CEO’s executive assistant smiled encouragingly at him but the CEO was checking his watch. Deflated, Roger quickly gave his report on hours and statistics. He sat down as the meeting came to an end. “What is it going to take?” he mumbled. Statistics regarding volunteer involvement is an area that is challenging for most volunteer departments. What are we asked to report? Do those statistics tell the whole story? Are the statistics meaningful and support the mission? Do they show that volunteers are an integral part of services provided? We can pepper volunteer stories and examples into our reports, but if these examples exist only as a sugary “awwwww” moment, then they, too can be meaningless. A new book from Energize entitled, “Measuring the Impact of Volunteers” tackles this important subject. 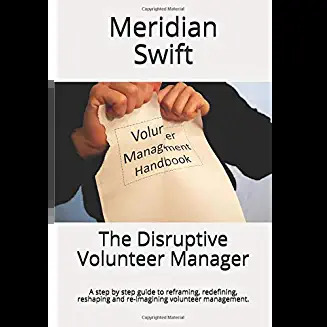 The innovative Volunteer Resources Balanced Scorecard introduced in this well researched book is a tool in which to not only create meaningful reporting, but to also create and evaluate volunteer involvement. 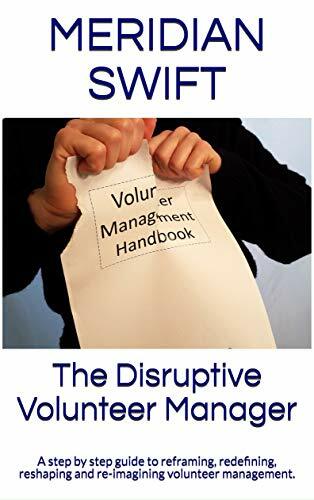 I highly recommend this book as an introduction to professionally reporting volunteer involvement as more than just volunteer hours and money supposedly saved. Let’s elevate the way our volunteers are viewed from sugary cute add ons to mission supporting crucial members of our organization’s teams. For us, it’s mission critical. Hi Eileen, thanks for the reblog! This book is a great way to structure reporting to better show how volunteers contribute to the mission.